The Paranormal Chronicles recently published a well received article on the greatest Ghost pictures of all time (click here to read: http://wp.me/p43eJ5-bu) On the back of this The paranormal chronicles will venture to begin a series of the best UFO pictures of all time and you can help us evaluate their legitimacy. We have given you five pictures to validate and peruse and then you shall vote on the picture you feel is the most compelling evidence of UFO activity. So without further ado lets begin with our first 5 contenders in the search for the greatest UFO picture of all time. 2011 seems to be the year that was filled with more UFO sightings than ever before. What’s even more interesting is that this was not the first time that Jerusalem had a sighting of a UFO fleet or single craft hovering over the city before shooting up into the sky. A fleet was sighted in 2012 and before that in 2011, both over the same general area. Now, the Israeli government has been trying to say that both sightings were likely hoaxes, but given the political and economic state over one of the holiest lands in Christian history, some are speculating religious and spiritual significance. This is a video well worth watching on You tube. If you were living in Phoenix, Arizona on March 13th, 1997, you may have been looking up to the skies and wondering what in the world you were seeing. In fact, odd lights were seen over five different cities in the state of Arizona. First, there was a row of six lights seen over Phoenix (the first city to report the lights), then it was followed by another row of eight lights moving in unison, and that was followed by nine connected lights. All of the lights moved slowly and hovered over the state and all in a V like formation. The sightings started around 10pm and ended around 2am. In early January 1958 the ship “Almirante Saldanha” left Rio de Janeiro’s harbor and proceeded toward the Island of Trindade with a crew of three hundred. The ship had previously been a Brazilian Navy training vessel. On Board was Almiro Barauna, a photographer and former newspaperman working as a “free-lancer.” When the ship was preparing to depart, a strange object was sighted simultaneously by a number of observers gathered on deck. The UFO came toward the island at high speed, hovered briefly over a peak, disappeared behind it for a short time, and appeared again to move away toward the sea. In February of 1942, the United States was still recovering from the Japanese attack on Pearl Harbor in December of 1941. 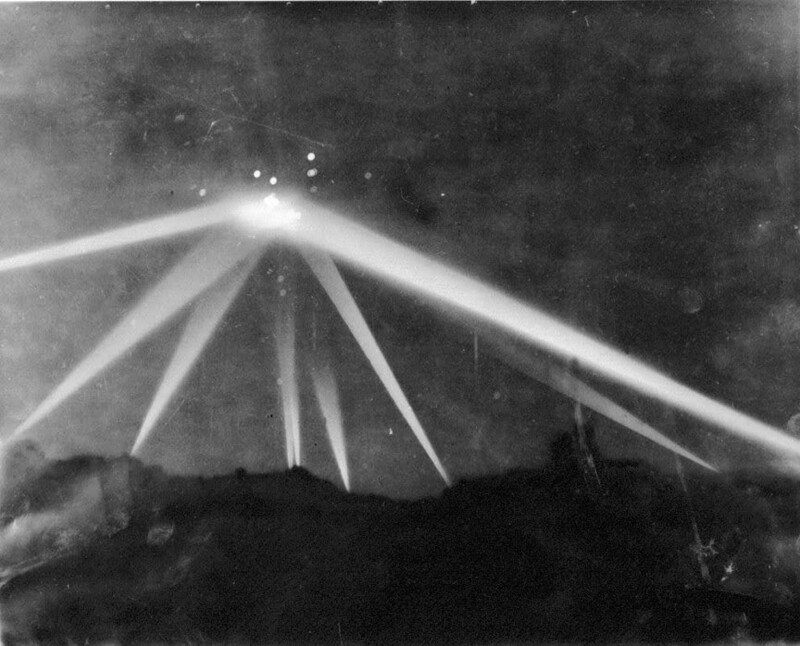 So, when an unidentified flying object was discovered hovering over the city of Los Angeles, the city went into near panic, as there were hundreds of witnesses. The military got involved, fighter planes were shooting at the UFO along with anti aircraft guns and spotlights shone on the object as the government was trying to figure out what it was. No wreckage of a destroyed aircraft was found. It appeared whatever it was, was impervious to the bullets and shells. Dare you read this chilling and brutal account of paranormal abuse? Click now to read..if you dare! The Paranormal chronicles now asks that you vote on the Picture that has the most compelling evidence to you personally and next month we will have part 2 in our search for the greatest UFO photograph. 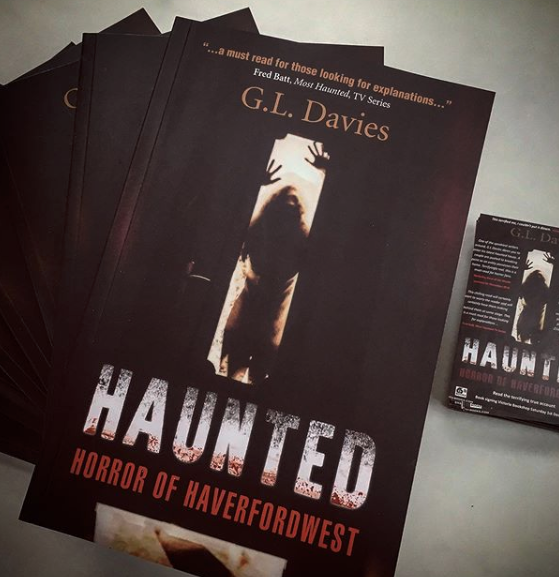 Also don’t forget to vote on our greatest ghost pictures too and if ghosts are your metaphysical thing then click on the link after the poll on how to read more on possibly the U.K’s most traumatic and brutal haunting to date.Thanks for reading and now get voting. Is this the most haunted house? Previous Incubus attacks on the Rise! The Phoenix Lights photo is of the flares the military was using after the sightings were reported. There is no known photos of the gigantic wing that glided over the area that night.